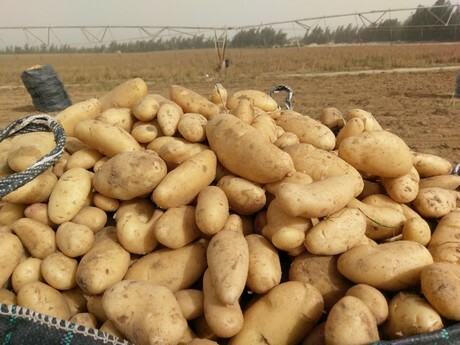 "Demand for imported new potatoes is high"
"The import season of Egyptian new potatoes has begun and they have been on the market for about a week, both in Germany and neighboring EU countries. 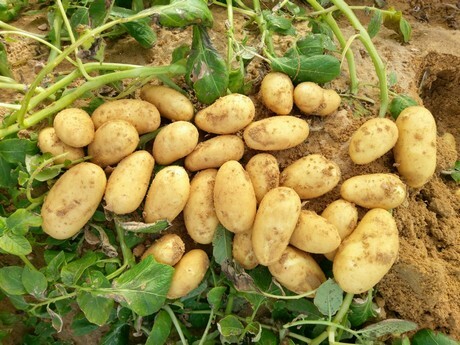 These potatoes are currently being marketed at high prices, as the drought of the summer of 2018 made potatoes in northern Europe scarce and the demand for imported goods is high," says Jan Preiss of Preiss Agrar, trade & consulting. The importer expects to see the Egyptian commodities on the supermarket shelves no later than next week. Israeli commodities are slowly arriving in Germany as well. Preiss Agrar also sources potatoes from Morocco, but not really so much for the German market. 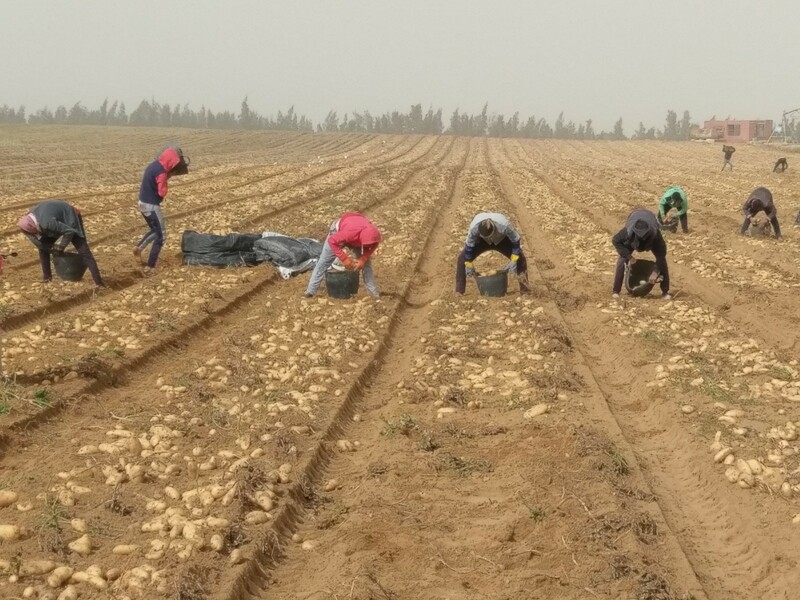 Jan Preiss explains: "The Moroccan potatoes are mainly sold washed in 15 kg bags, but in Germany, consumers prefer smaller bags and the process of repacking is an extra step retailers want to avoid." In countries such as France, the Netherlands and Belgium in part, these goods are a better fit in the various ranges, says Preiss. Qualitatively, Egypt and Israel are equal, but the Israeli goods are usually a bit more expensive than those from Egypt. He expects to see the first deliveries from Spain in mid-May, since the Spanish have to wait until then to get the necessary durable peels. "Nowadays, the consumer potatoes are a problem in Germany; they cannot be washed, because the peel is not strong enough yet - but the consumer prefers clean, kitchen-ready goods in the supermarket." For years now, demand from importers has been moving in the direction of the hard-peel goods. "There are other programs, but they are not necessarily relevant to the market." "For the quality of the product, of course, it would be much better if it was unwashed, because after washing the quality only goes down. But that just does not fit in with today's lifestyle," concludes Preiss. The main customers of Preiss Agrar, Handel & Beratung e.K. are packing companies, which in turn supply supermarkets. Preiss Agrar, Handel & Beratung e.K.